Feeling like you need a statement piece for your new Spring outfit? We've got you covered with this bold, one of a kind "luna gonfiata" (inflated moon in English) ring. 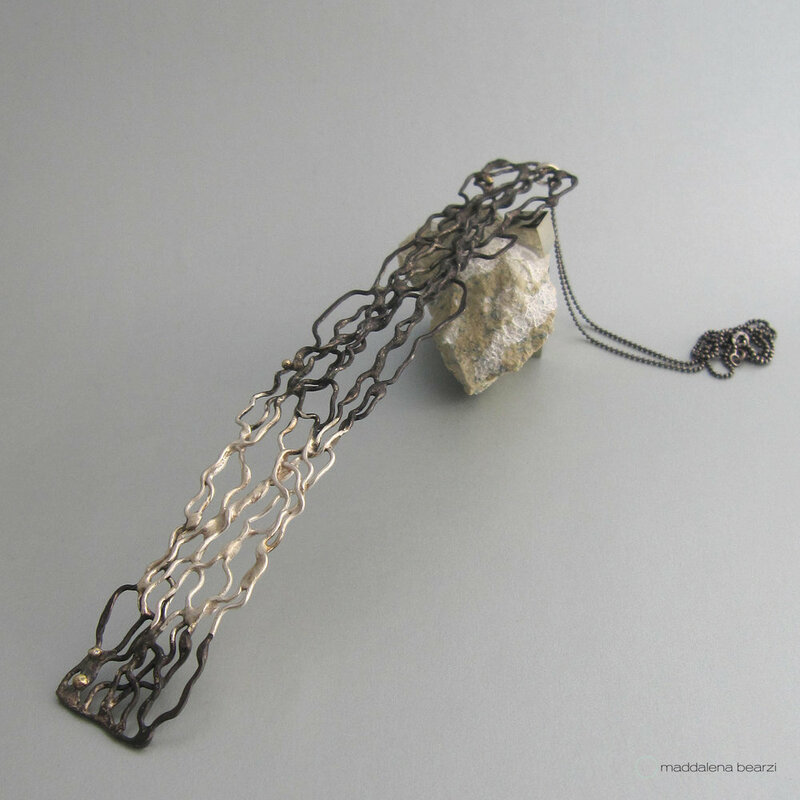 This elegant, unique jewel is completely handmade in reclaimed silver and gold. What else? It's adjustable. 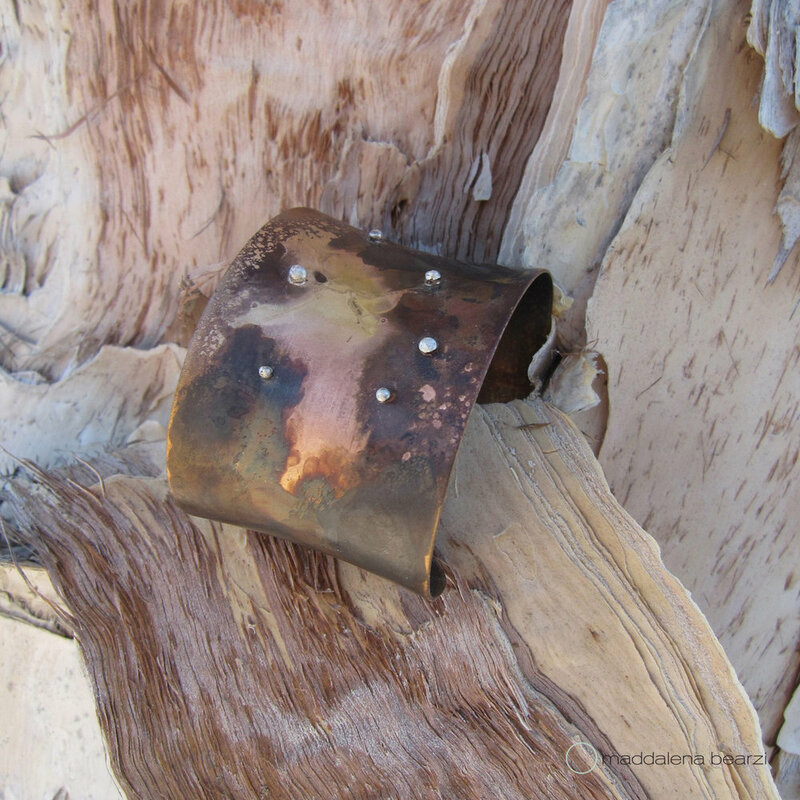 One of my signature handmade jewelry pieces: the “terra con sassolini” cuff. 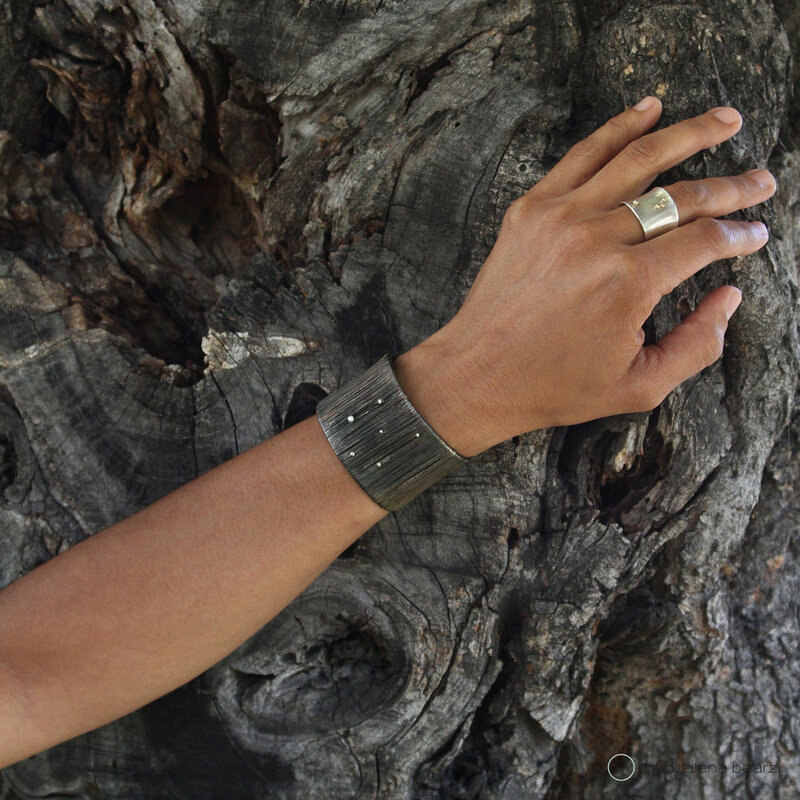 This one of a kind bracelet is part of the limited edition TERRA collection. 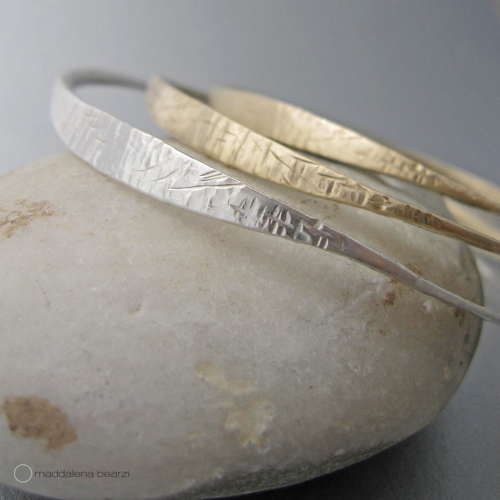 If you are still looking for a last minute gift, this cuff is available in my online shop.